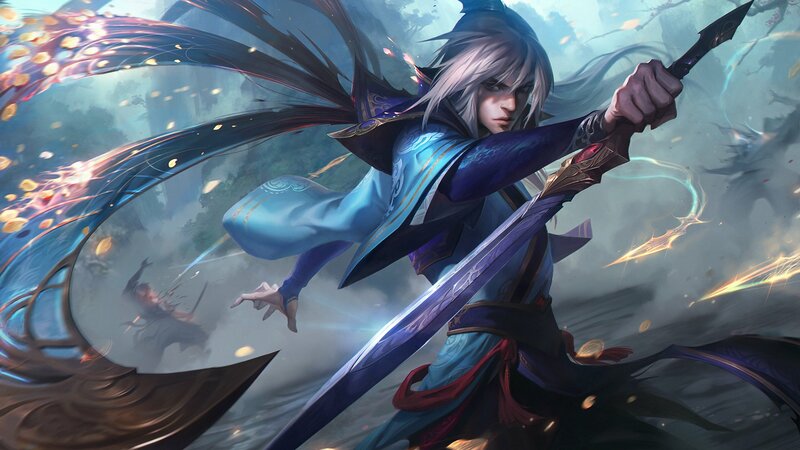 A new PBE preview for Enduring Sword Talon & Divine Sword Irelia is now out on Riot social media, showing off some in game footage as well as their splash art! Continue reading for more information and look for these skins in the upcoming 8.17 PBE cycle! 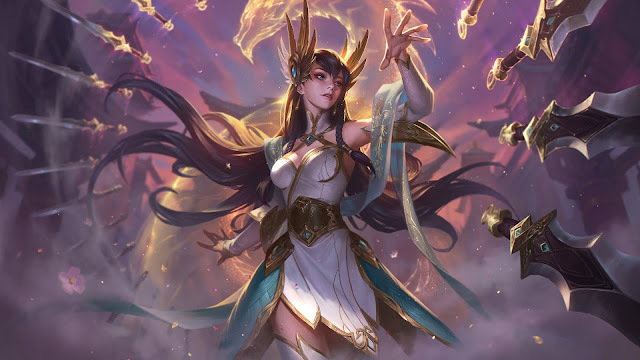 "We're releasing the PBE preview and splash art for the new Immortal Journey Irelia and Talon skins early. They're in patch 8.17 (not *this* patch cycle) - just trying something different." "No, there's lots in the next patch. That's part of the reason why we did this for these two :)"
Look for more on these skins in the 8.17 PBE cycle, starting next week!